This entry was posted in WOTC News, WOTC Questions and tagged Brian Kelly, Work Opportunity Tax Credit, WOTC, wotc questions. Bookmark the permalink. 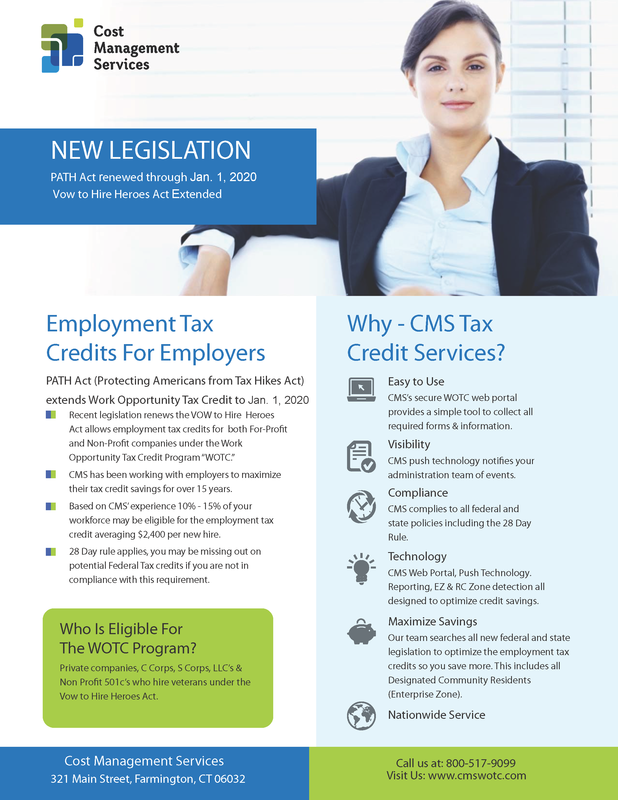 ← WOTC Questions: if I pay my employee a salary of $12,850 and his working hours are more than 600, what is my work opportunity tax credit?